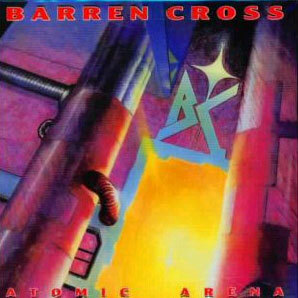 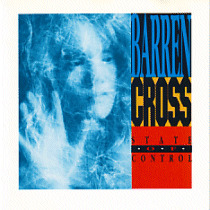 Barren Cross is a Christian Rock and Heavy Metal band that was formed in California in 1984. 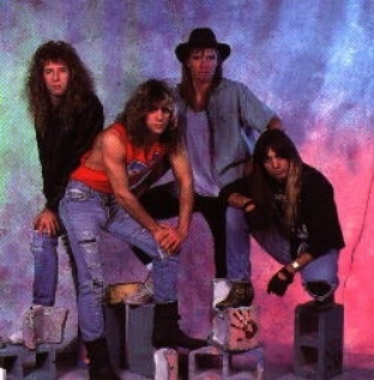 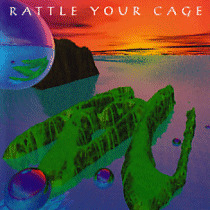 The band released six albums from 1986 to 1994 and has been quiet ever since. 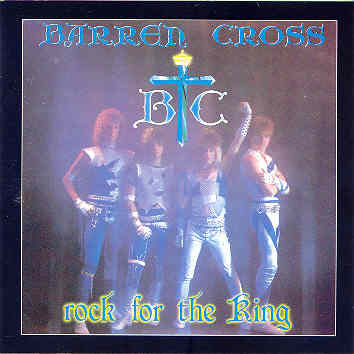 They've reunited for some shows in recent years but there are no news for a new album.